Editor’s note: This post was written by Alex Ivanovs, an online entrepreneur who focuses on markets like web development, web design and small business. His portfolio consists of several high profile online magazines that are now used as daily resources amongst the developer community, one such magazine is CodeCondo — a fast-growing learning resource for developers and designers. Mobility is a collection of four forces – social, cloud, mobile, and analytics, which are transforming the way people and businesses operate today. The responsive design is a “default” expectation of an every user – whether a layman or an app geek. You cannot sell your “mobility” feature as a value added service. 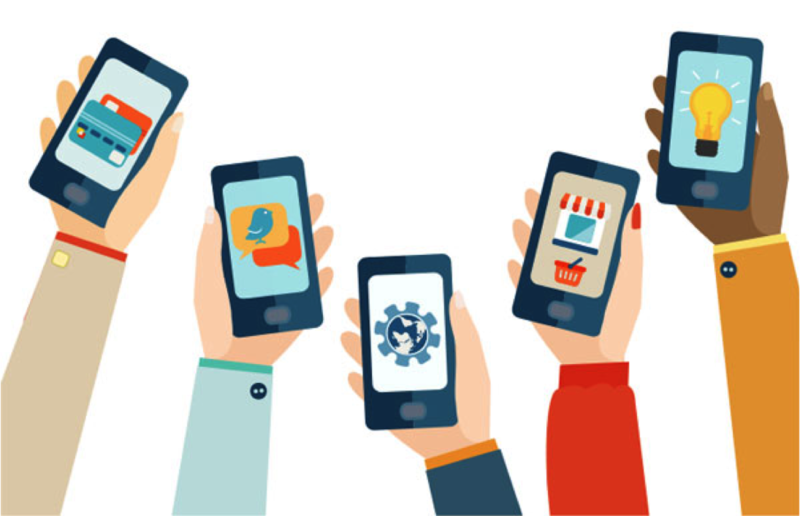 With rapid increase in the use of mobile devices and major involvement of mobile into our daily tasks like shopping, reading, studying, paying, playing, mobile user interface becomes an important aspect to look at while developing a mobile/non-mobile application. Following are some quick tips on how to deal with mobile UI. Goal-driven design, usability, learnability, latency, affordable and signifiers – the five pillars of interactive designs. 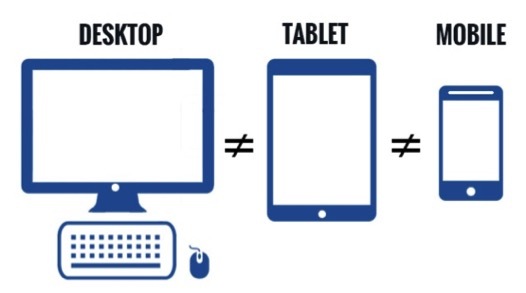 When we talk about UI, screen size doesn’t matter, whether the UI is for desktop or mobile device these rules remain the rule of thumb. The core UI element of any app is “CONTEXT”. Research about the personas and usage scenarios before you plan the application UI. Or in other words, plan out a usability testing session between two div or design iterations, learn inferences and re-plan the UI. Here we are talking about the button sizes. If your button width is less than 1 cm usually considered as user’s finger size then it will be hard and surely slower to touch, so you must follow the standard rules and must have an idea of the minimum button size to keep the application usable. Then, there are beginners (does that remind you of your grandmom asking you to connect her to some close relative on an internet call?). The varying button sizes are important elements. Some stats say that most of the touch screen devices are operated by thumb. It is considered as the primary finger to operate the devices and perform clicks. Given that, this becomes another important aspect to have the primary buttons at the bottom right instead of top left. Reaching the top left corner of the screen through the right hand thumb becomes comparatively tough. The designers need to ensure that application UI elements are located at the positions that do not become nasty to flow of the application. Another aspect to this is “accounting for motion”. If the UI control requires motion – sliding, drag and drop, selection list etc. – one need to consider the natural limitation of fingers while moving an app in any direction. This is where desktop application design principals differ from mobile app interface designs. Earlier, the application success used to be measured through “how many” features does the application offer, how many checkboxes are there so you can click and make an option active. This success definition is no truer in this era of mobile revolution. The marginal or less useful features when added to a desktop application used to be application USP sometimes, however, it is completely the opposite with mobile apps. If you add less useful features on the very first interface itself you make the UI cluttered. So the best practice is to cut down the less useful features and make it more personalized. The design needs to match with what is trending. Users are so much exposed to the mobile apps these days that it will take them a few seconds to realize if the application is using old/unfashionable UI elements. One should be aware of the audience expectation and accordingly to that they must design the app; if the application looks outdated, users will surely make note of that. So the tip here is must explore at least 10 applications (popular ones) of similar domains which have been launched recently. Go through the reviews and make sure you are not doing something that has already been rejected by the audience. No matter how hard you try, there are some limitations that just cannot be overcome. Platform limitation is one of them. No matter how beautiful, contextual, and engaging the prototype is, it is of no use if the targeted platform or device does not support it. The developers and designers should first research the feasibility for targeted platform and device and then proceed for wire-frames. OS developer forums and mobile app developer forums like stackoverflow.com can be some quick reference forums for you to learn from others’ experiences and not reinvent the wheel! While these are some very generic tips and based on experiences from our daily activities, if followed, these can assure the high probability of user acceptance of the applications. Are you also one of those creative brains who are into application designing and development (mobile/non-mobile)? Do you have anything to add to this quick tips list? Share with us if we have a good rationale to add to the list above or replace any of the points above.